When you come to music city to see a big event – whether indoor or outdoor – you expect really good lighting. Nashville knows how to put on a production and we know that even the smallest details really matter. Have you ever been to a great place that was just completely refurbished only to go to the bathrooms and find out they were left off the list with the refurbish team? The Christmas holidays are synonymous with light. The light makes us feel good. We enjoy seeing the frame of people’s Christmas trees through their windows. Holiday cheer spreads so easily with light. Outdoor Christmas decorations really require light. Indoor decorations look good throughout the day. That cinnamon candle with the red satin bow makes us smile every time we walk by. The floppy Santa toy perched in our rocking chair brings back memories of children ripping Santa off the chair only to jump heartily on the chair, whip Santa back to their lap and give him a giant bear hug. 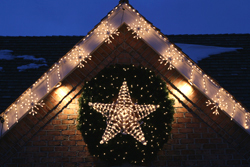 Unlike indoor decorations that look great day and night, outdoor decorations really shine most at night. Home lights, lighted wreaths, lighted trees, a lighted candy cane marking our mail box and signaling the joys of Christmas cards to come. We’re Nashville’s oldest and largest outdoor lighting company. 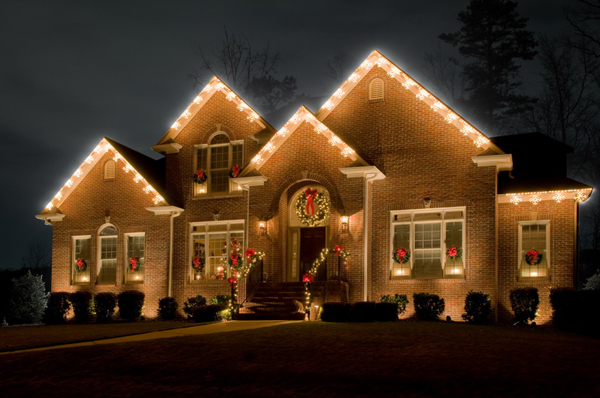 When you see a home well illuminated at night, chances are they are one of our customers. We’ve wanted to offer holiday lighting in Nashville for a while now but we haven’t found the right holiday lighting for the music city — Nashville style! If you’ve worked with us before or even if you haven’t, our lighting offering is all about making it easy for you. We come to you to talk about lighting for your home. You don’t have to come to us. We create a design for your lighting based on years of experience and extensive ongoing training about the art and science of architectural and landscape lighting. We purchase the lights, do all the installation, and offer free service for an entire year. Doing lighting right means giving you the best product, the best service and the best lighting design. 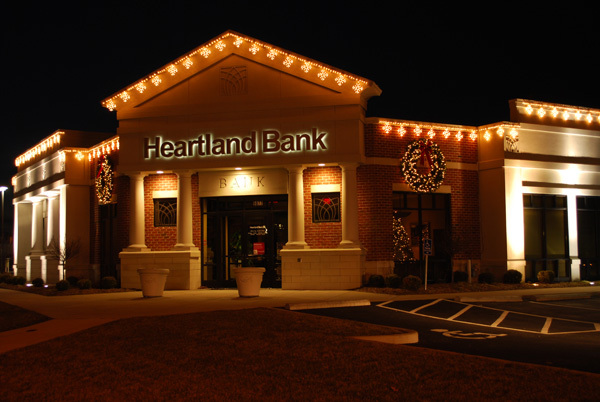 You will love our new holiday lighting program. Do you put off hanging your outdoor lights because of the hassle of getting out the ladder? Wives, do you have to trade favors with your husband to get him to finally go out and hang the holiday lights? Do you dread going out into the attic to dig out the boxes of ornaments because you know how much you’ve piled on top of those boxes over the past year? Well, we have a program for you. 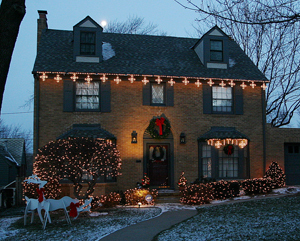 We come to your home and help you pick the holiday lighting you want. We order it, install it, and we even take it down at the end of the season. You don’t have to do one single thing except turn on your lights when you’re ready. No ladders, no boxes, no buckets, no figuring out which bulb is broken and messing up the other bulbs. You don’t have to do any of it. We have lights for your home, your door, your fences and trees. We have lighted wreaths and just about anything lighted that you want for Christmas. The lights are all LED and are super energy efficient. We also have a full line of commercial holiday lighting. Take a look at some of these images. 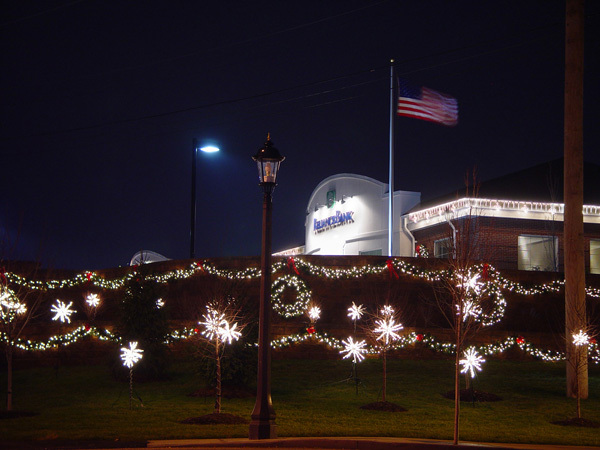 Give us a call and we will come out to your location and talk to you about holiday lighting for your home or business. 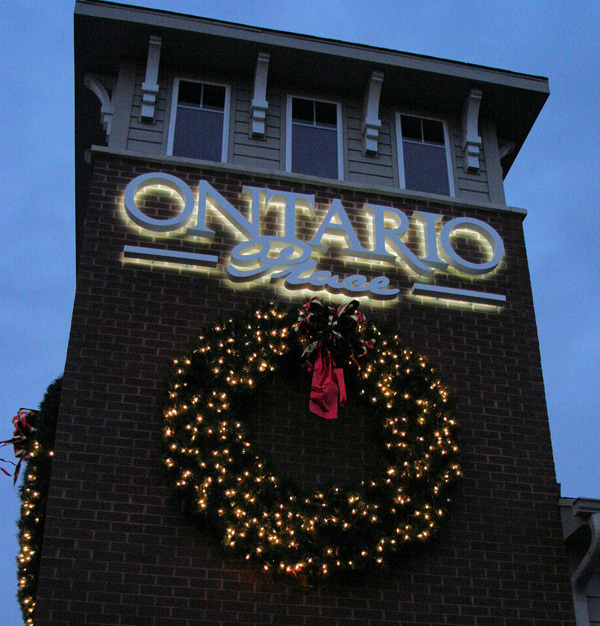 This entry was posted in Christmas Lighting, Holiday Lighting, Lighted Candy Cane, Lighted wreath and tagged Christmas lighting Nashville, holiday lighting Nashville, outdoor lighting Nashville by outdoorlightingnashville. Bookmark the permalink.